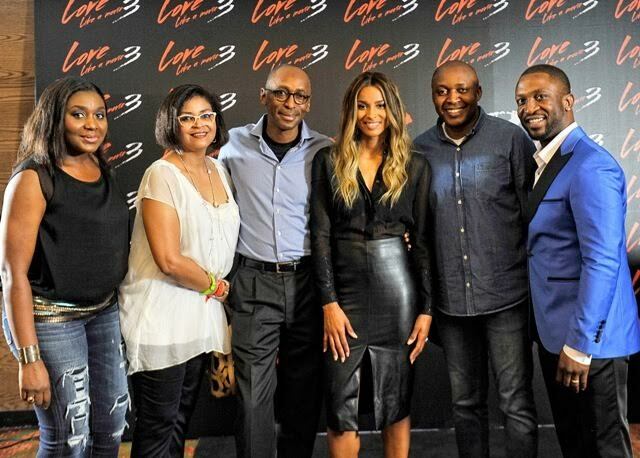 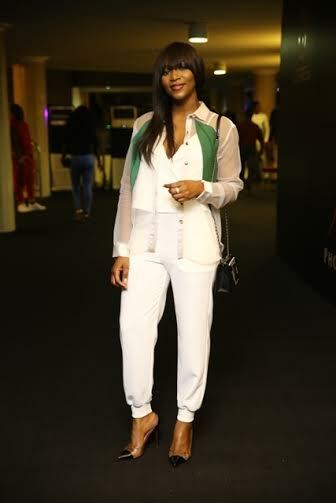 International Grammy Winner and Songwriter, Ciara, who headlined the 3rdedition of the Etisalat-Sponsored ‘Love Like a Movie 3’, gave persons present at the love concert a shocking but amazing closing performance, as she bust into some of Nigerian dance moves such as ‘Shakitibobo’, ‘Kukere’ and many more like a pro. 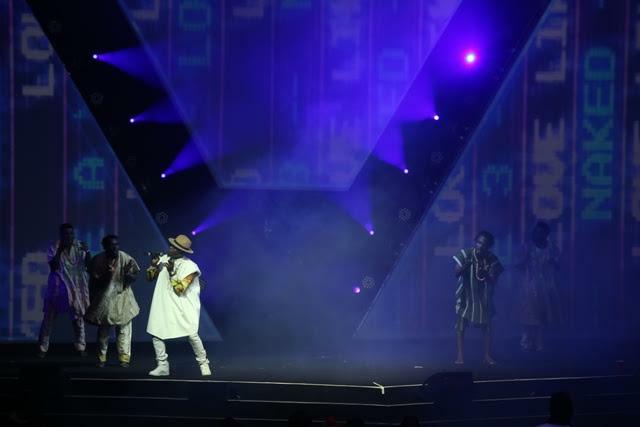 Ciara, who invited Nigerian award-winning dancer, Kaffy on stage to help her with the moves, also dazzled the audience with many of her classic’s such as,’ I Bet’, ‘Like A Boy’, ‘Goodies’ and many more. 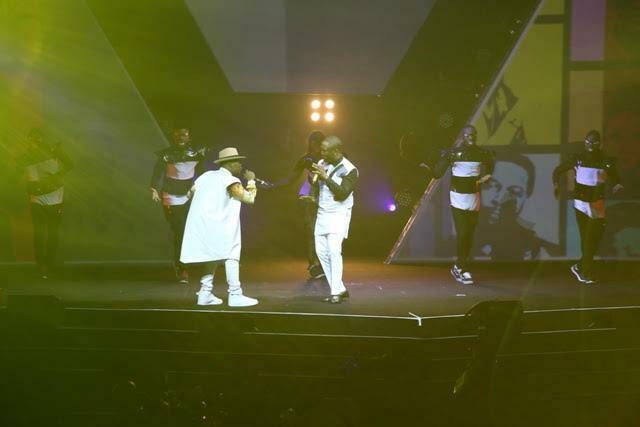 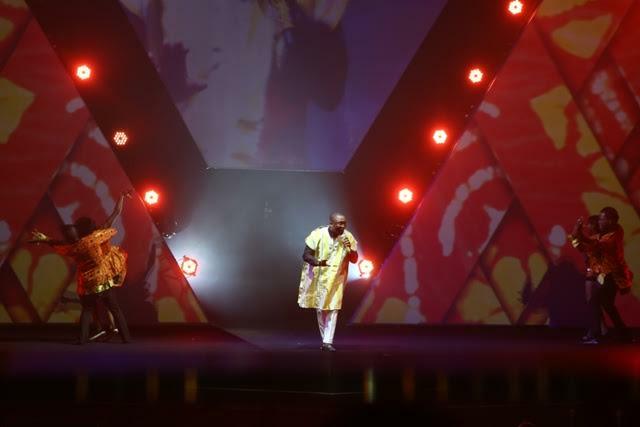 King of the night, Darey- Art Alade, gave back-to-back performances of his latest album “Naked’, which was also the theme of the concert. 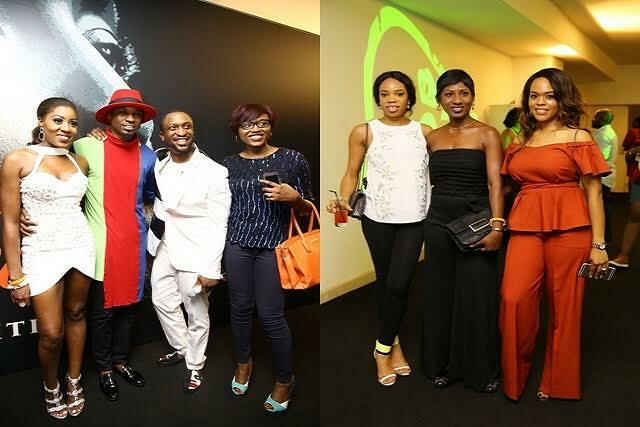 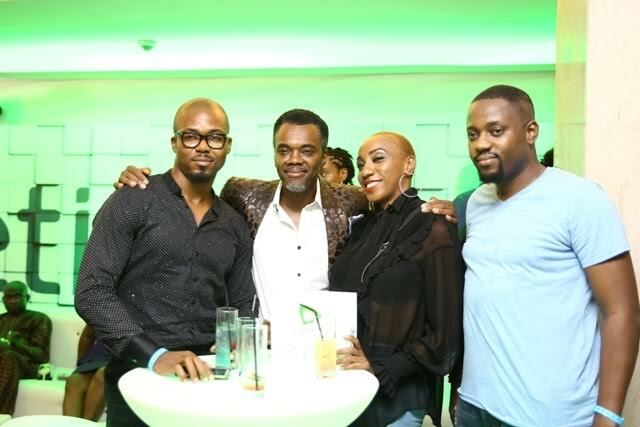 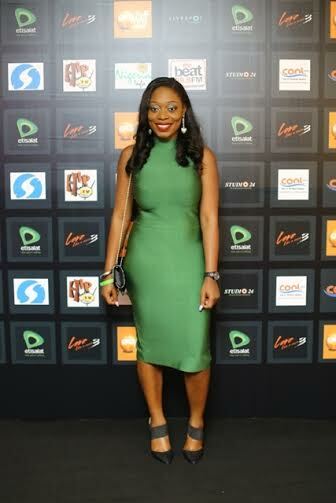 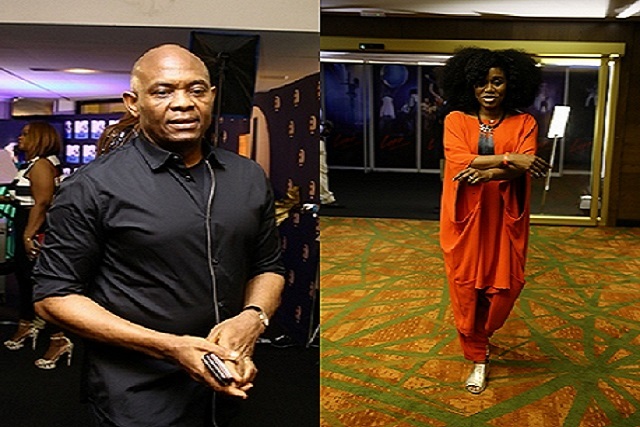 The concert which held at Eko Hotel played host to an endless line-up of Nigerian celebrities and business moguls, such as; Tony Elumelu, Genevieve Nnaji, Toke Makinwa, Florence Ita Giwa, Ali Baba, Kelechi Amandi-Obi, TY Bello, Rita Domnic, Mai Atafo, amongst others.